Hi, I’m interested in Air Shocks / Air Suspension. Please contact me. Thanks! 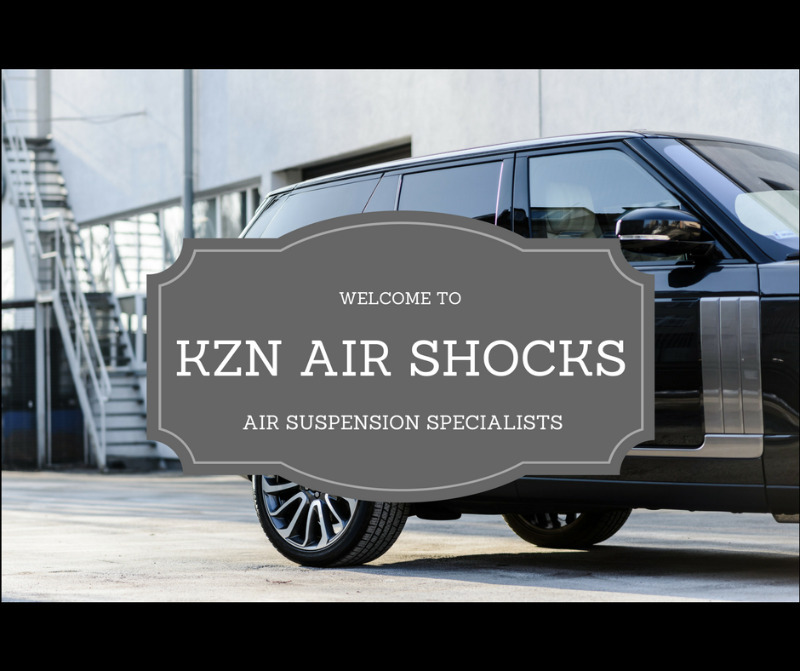 KZN Air Shocks is a dedicated Air Shock Fitment Centre in Shakashead, Ballito. We supply and fit Air Shocks / Air Bellows and Air Suspension Compressor Pumps for standard production SUV's and Luxury Motor Vehicles. Offering our customers a 12 month guarantee on our units.